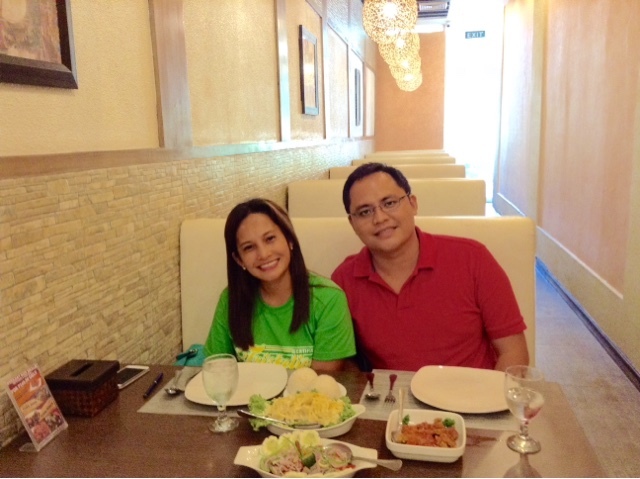 Joy and I had our lunch at Delecta Restaurant, SM Cagayan de Oro City. We have chosen this restaurant to celebrate a memorable achievement. 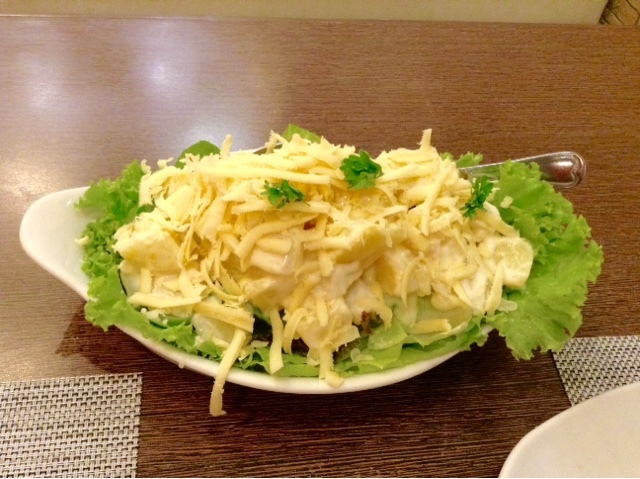 Since it was our first visit, we asked for their menu and a friendly staff suggested to us their best seller recipe. 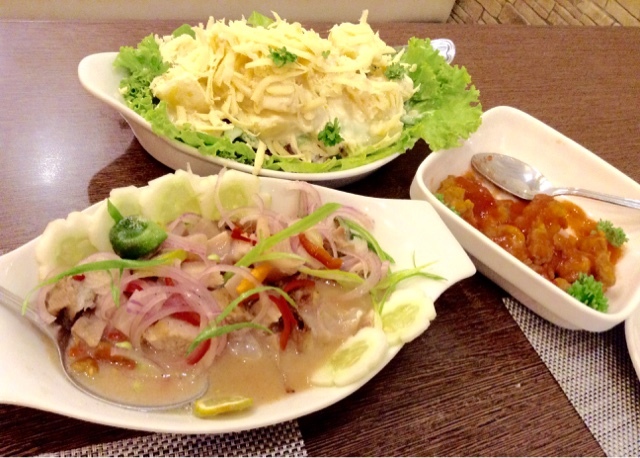 We ordered their sweet and sour fish fillet, fish kinilaw and Potato salad for dessert. 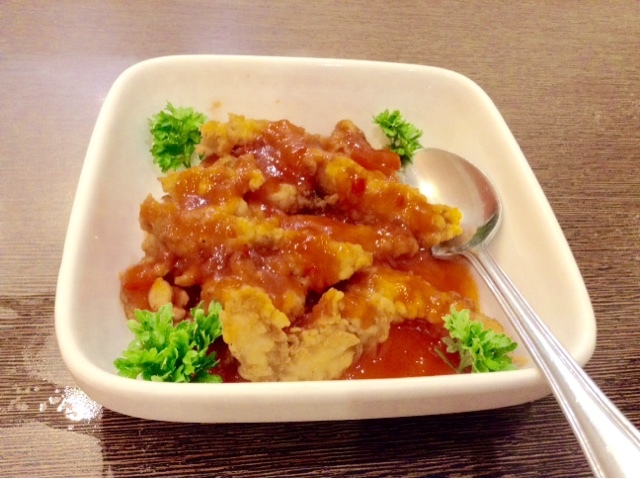 A pride of Iligan City, Delecta Restaurant has a lot of selection of food in their menu. 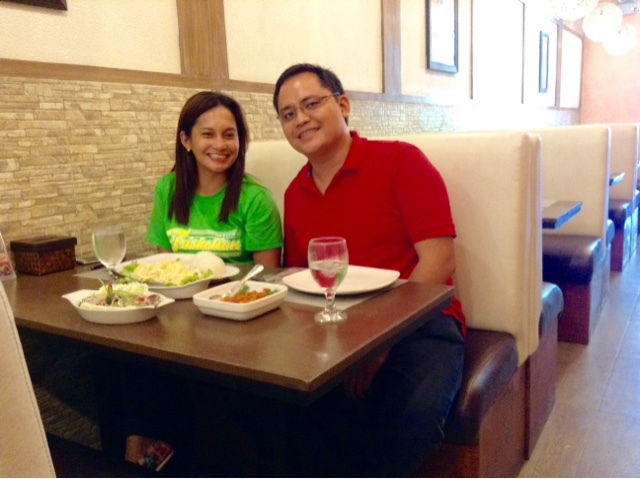 While waiting for our food, we had a great time chatting and sharing our plans. Since we were busy with our respective works, dining out or having a lunch date is our way of renewing our bond/relationship by sharing our plans, achievements, downfalls and heartaches if there are any. We were doing this because there are things which we can’t discuss in our home with kids. Doing this need not be expensive; we even sometimes do this in an alacarte. Not so long after, our food arrived. Just by looking at the food, our stomach begins to beg. The presentation was so nice but we were excited of its taste. But before anything else, a prayer should be had and then pictures. Delecta staffs were very friendly and they offered to take pictures in this memorable moment. The food tasted good and so palatable. The food is worth the price, it’s not expensive though. 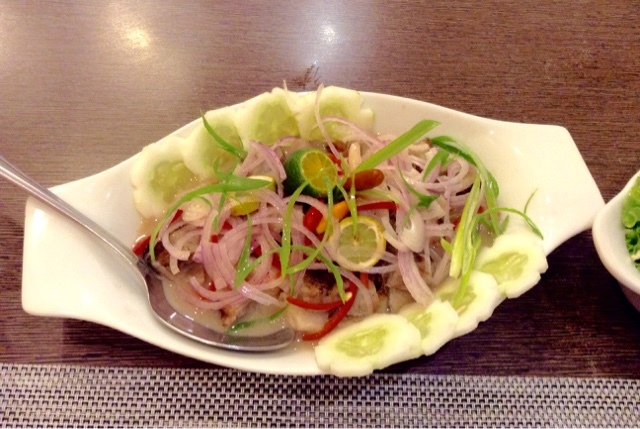 Their fish kinilaw caught my attention, its taste will sooth your throat. The sweet and sour fish fillet as well as our dessert were so delicious. You should try it yourself. Thank you Delecta, you never fail our expectation.